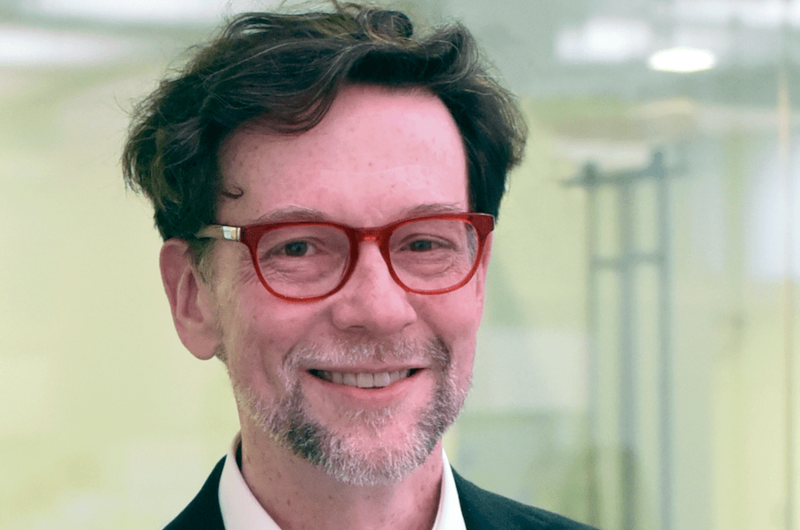 Rick is a Senior Director and oversees the Autodesk Technology Centers, a network of R&D workshops and open innovation spaces, reporting to the CTO. These Autodesk Technology Centers are spaces to speculate on ideas about the future and hubs for relationships spanning the innovation ecosystem. In these centers Autodesk hosts academic, industry and startup teams from outside the company along with Autodesk researchers and customers, all working on forward-looking ideas that will change industries.